POS Billing Software refers to multiple retail outlets spread across a geographical region that has centralized management and with a common brand name, business module, process, and arrangement. Our customer can avails Number Filter Software which able to start filter live numbers & give missed call get number status. 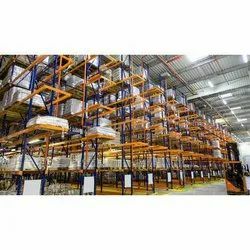 Head Office – Stocks ManagementStock OUTCentralized KITCHENStoresStock OUT1.Stock Value Can be entered during Stock Out.2.Alerts will be received if the Stock is less than the Minimum Limit.3.Stock Out Report will be generated.4.Stock Count will be increased and immediately reflected. Ciar Software Solutions Pvt. Ltd.